Fat Quarter Shop's Jolly Jabber: Moonlight Path Fat Quarter Bundle and Project! 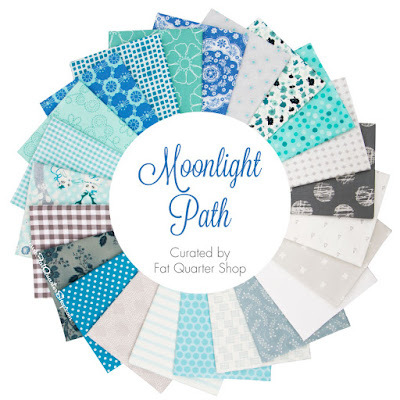 Moonlight Path Fat Quarter Bundle and Project! Blues, greens, and teals galore - with the perfect mix of neutrals to create any project! 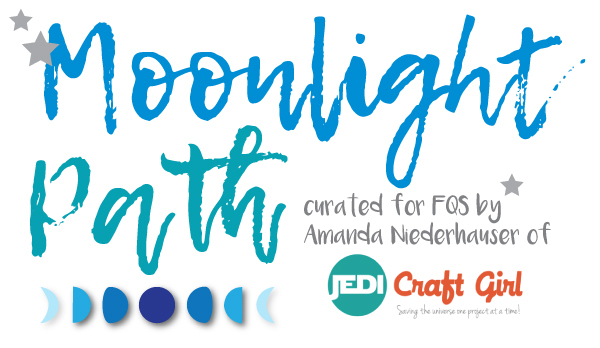 The Moonlight Path Fat Quarter Bundle was curated by Fat Quarter Shop by Amanda Niederhauser of Jedi Craft Girl, and then she gave us something else great! 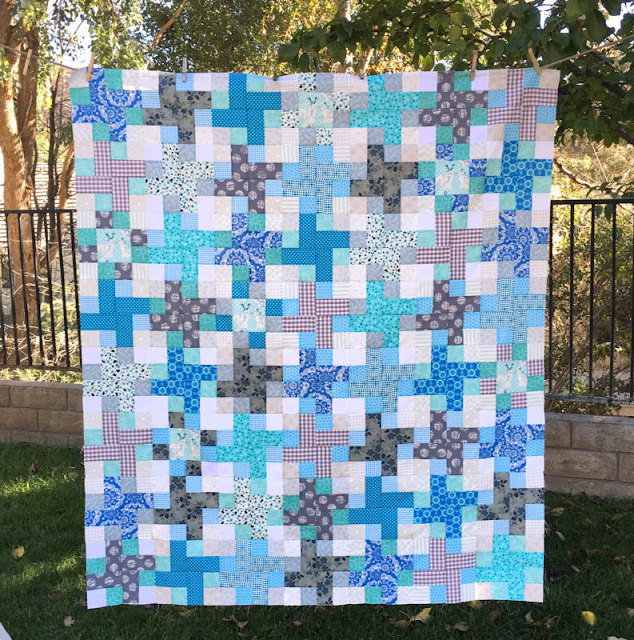 Amanda turned these cool hues into the most beautiful quilt pattern! Her inspiration? Cats with Antlers. 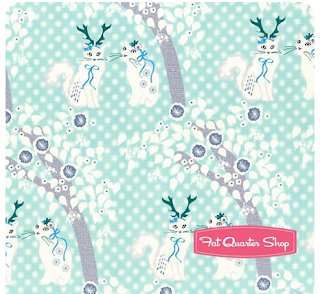 The Highlands by Violet Craft for Michael Miller features playful little cats on a bright aqua background. After the love-at-first-sight wore off, Amanda put together 22 other coordinating fabrics for this gorgeous bundle. This exclusive Fat Quarter Bundle is going fast, and the supply is limited so grab yours today! Head over to Amanda's blog for this step-by-step tutorial and for a sweet little giveaway!